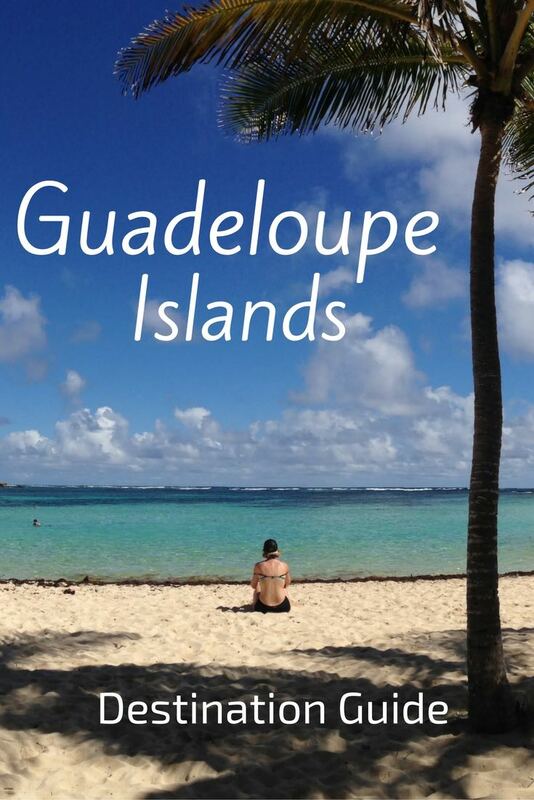 Welcome to the Guadeloupe Travel Guide! Located in the Caribbean islands, the Guadeloupe destinations offer history, lush rainforest, dreamy beaches and a volcano. In this online guide, discover in photos the various things to do and places to visit, including two maps of Guadeloupe. The detailed information and tips for some of the best destinations should help you plan your own trip. 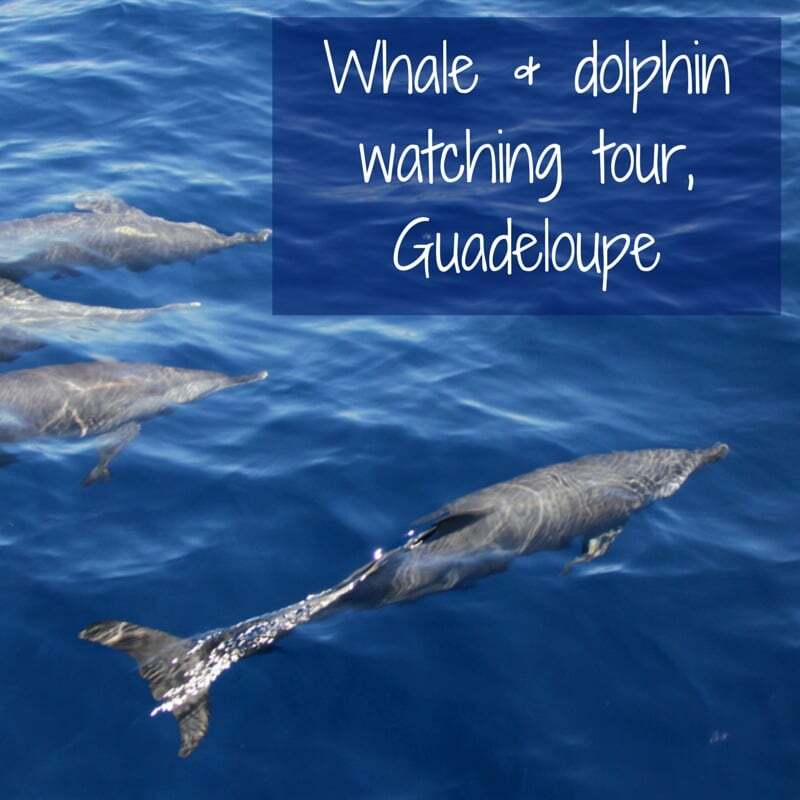 MAKE THE BEST OF YOUR TIME IN GUADELOUPE! Guadeloupe has been ranked as a top place to go in 2016 by the New York Times. Below are photos of destinations and beaches that will convince you why it deserves to be on the list. 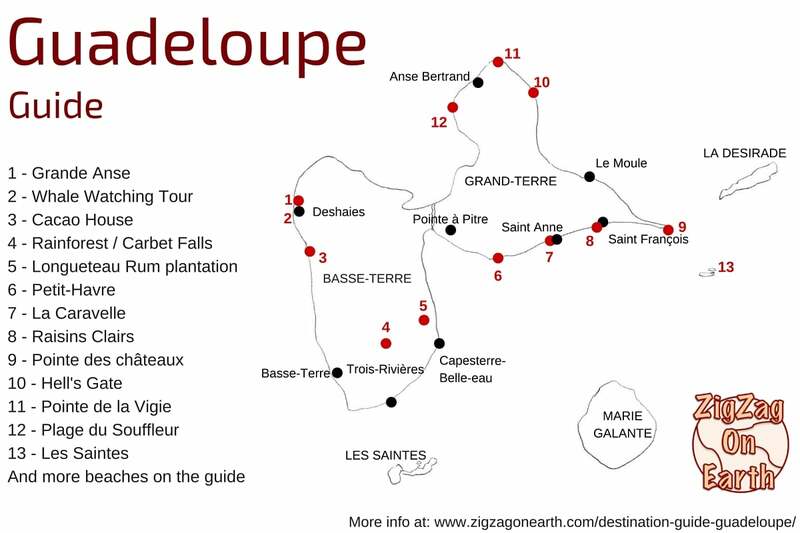 Below is a map of Guadeloupe and the approximate locations of destinations to discover. Notice that all the Guadeloupe places listed below are numbered. You can also find a map with more beaches in the post Best Beaches. 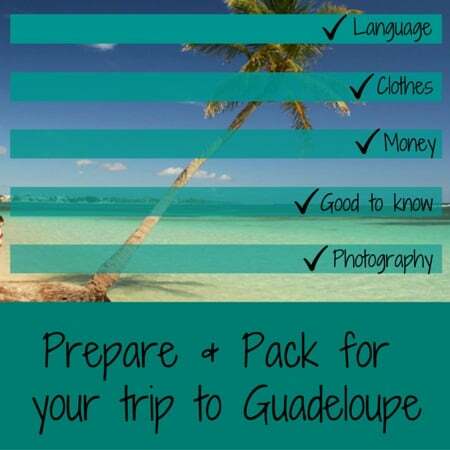 This section includes links to general articles about visiting Guadeloupe: advice to help you plan, prepare and pack for you trip. If you appreciate all the free content in these online travel guides, consider completing your bookings through my affiliate links. This way I get a small commission on your purchase at no extra cost for you. This helps me to continue bringing you tons of information to plan your trip. Thanks for your support! Grande Terre is the large island on the east side of Guadeloupe. It is rather flat with many beautiful beaches and stunning cliffs at each tip. From there you can also take a boat to the small islands of Petite Terre with protected flora and fauna. Basse Terre is the West island of Guadeloupe which is the volcanic and mostly covered by rainforest. Paradise for hikers, it also offers stunning beaches with orange and black sand. Basse-Terre and Grande-Terre are the 2 main islands of Guadeloupe. Around them are also the following islands: Les Saintes, Marie Galante and La Désirade​. 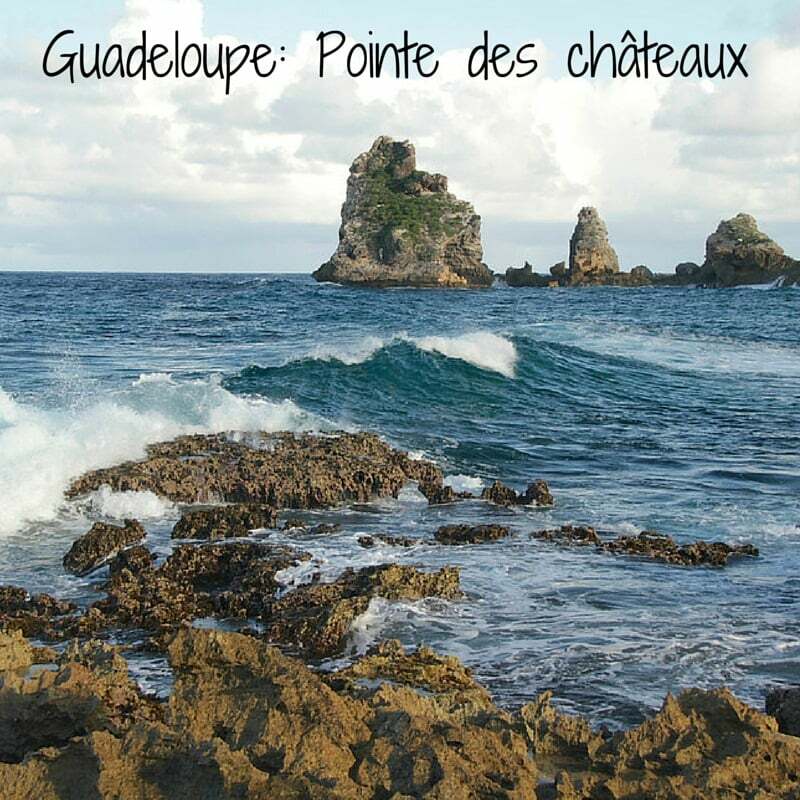 For their description, check out the article on planning your trip to Guadeloupe. Discover those destinations in pictures with photo essays of Les Saintes, Marie Galante and La Desirade. Of course there are much more things to do in Guadeloupe. I am only sharing the ones I have experienced myself. Feel free to share yours in the comments when you come back from your trip!